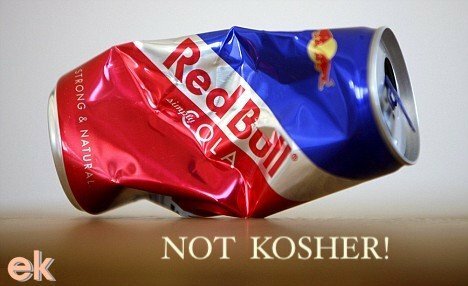 Are all Soda Pop Kosher? No. They are not all Kosher. 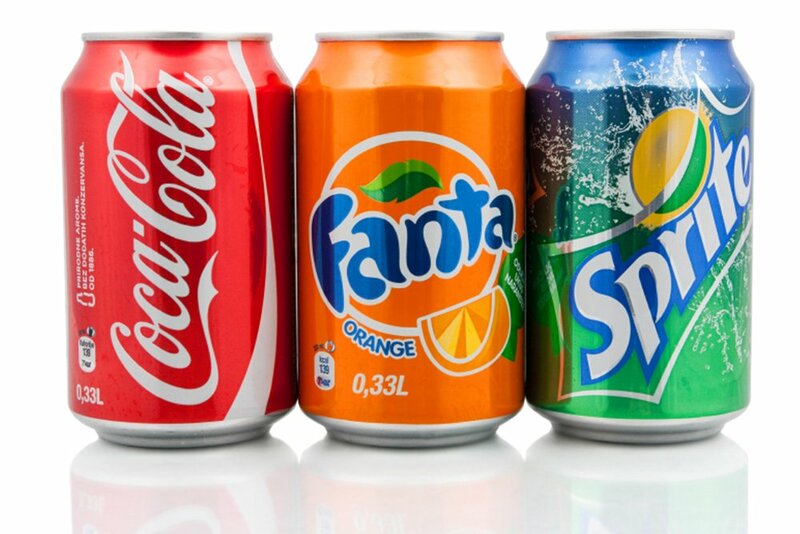 Scroll down for list of none-kosher pop soda beverages. Squeezit Drinks, General Mills, (when bearing OU) Berry B. Wild, Chucklin’ Cherry, Grape, Punch, Tropical Punch. Starbucks Coffees: (Starbucks – only in bottles and cans with a KD [dairy, cholov-stam) Coffee, Mint Mocha, Mocha, Mocha Light, Decaf Mocha, Vanilla, Caramel, Doubleshot Hazelnut Flavor, Double Energy Coffee, Double Energy Vanilla; Strawberry & Cream Frappuccino is NOT kosher!